Porcelain veneers have become a popular way to transform a smile. They're ideal for stained, chipped or slightly misaligned teeth. But although they don't need as much tooth preparation as crowns or other bridgework, the traditional veneer still requires some permanent tooth alteration. Now, there's an alternative: no-prep veneers. With this option we can avoid any tooth structure removal or keep it to a minimum. And it may not even require local anesthesia while applying them. 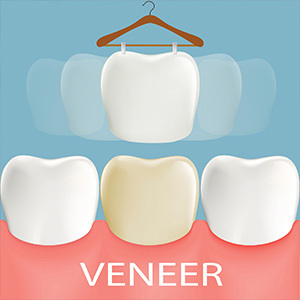 Veneers are as their name implies: a wafer-thin layer of tooth-colored porcelain that's bonded to the outside of a tooth, much like siding on a house. Although the traditional veneer is usually no more than a millimeter in width, they can still add an unnatural bulky look and feel to a tooth. To compensate, we remove portions of the enamel. A tooth permanently altered this way will henceforth require some form of restoration. No-prep veneers are much thinner; they also don't extend under the gum line like traditional veneers. At the most the new veneers may only require us to perform some minor reshaping of the enamel, but not to the extent of traditional veneers. And because your tooth isn't permanently altered, we could presumably remove the veneer and return the tooth to its natural state and appearance (although removing the bonding might not be that easy). There are some situations where some tooth alteration may still be necessary, like oversized or forward-jutting teeth. A bad bite (malocclusion) may require orthodontic treatment first — which in some cases could be an alternative treatment to veneers altogether. 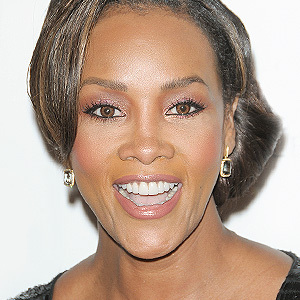 To find out if you're a candidate for no-prep veneers, visit us for a complete examination. From there we can discuss your options and whether we can transform your smile with little change to your teeth. If you would like more information on cosmetic solutions like porcelain veneers, please contact us or schedule an appointment for a consultation.